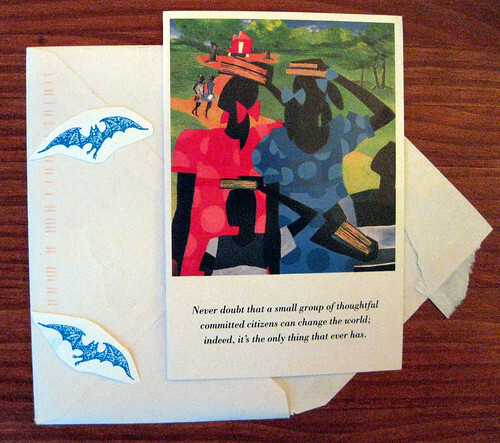 Books and bats from a blog reader... and the bat is an Edward Gorey bat! 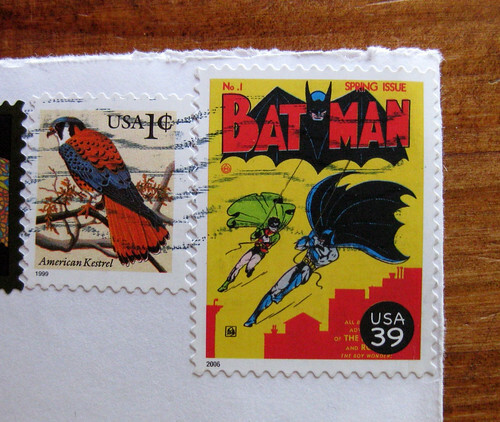 I feel the same way about my wonderwoman stamp that I got from a fellow pen pal . I think that we all get awesome and great things in the mail and I for one love like you do .